Leather is a natural material and adapts to the surrounding temperature and environment. There are different kinds of leather and these different leathers has different benefits depending on the animal and its origin and conditions. 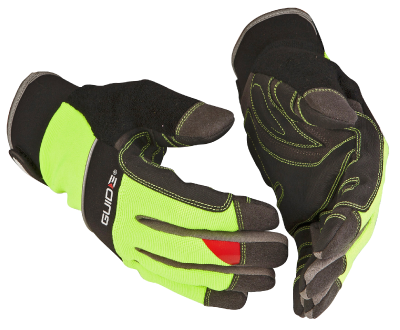 When you are dealing with hot stuff you might need a pair of gloves that protects you from the heat. 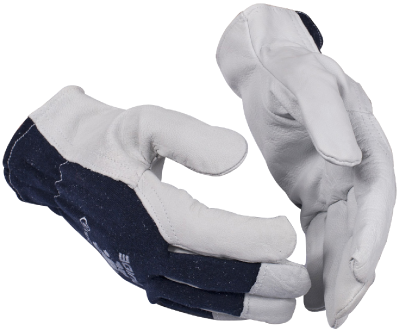 We recommend you to wear gloves suitable for your specific task. 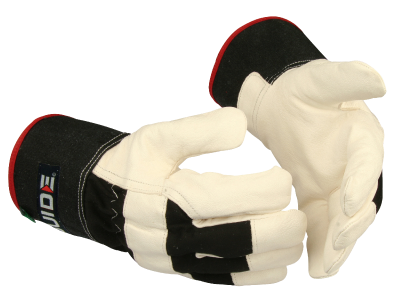 Gloves in Category 2 are intended to protect the user from injuries that are not classified like minimal nor very high. EN 388 measure how well the glove withstands mechanical risks. Since EN 388 was updated 2016, we are showing both the new and the old testing result. 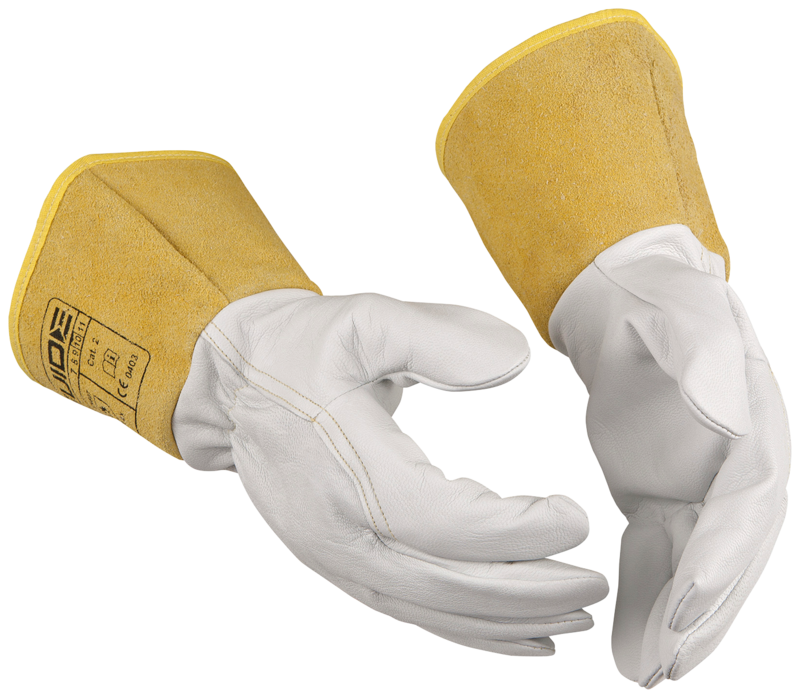 EN 407:2004 specifies demands and test methods for protective gloves that shall protect against heat and/or fire.